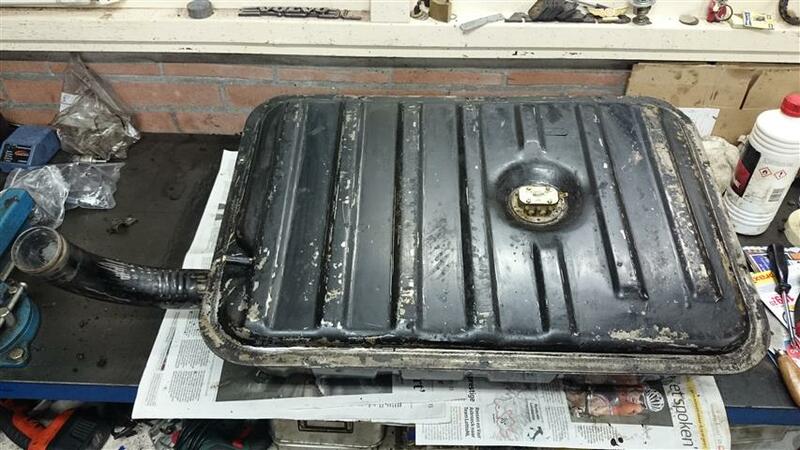 The fuel tank cleaned up and looking good. Just needs new paint. Even the internals look very good, no rust. 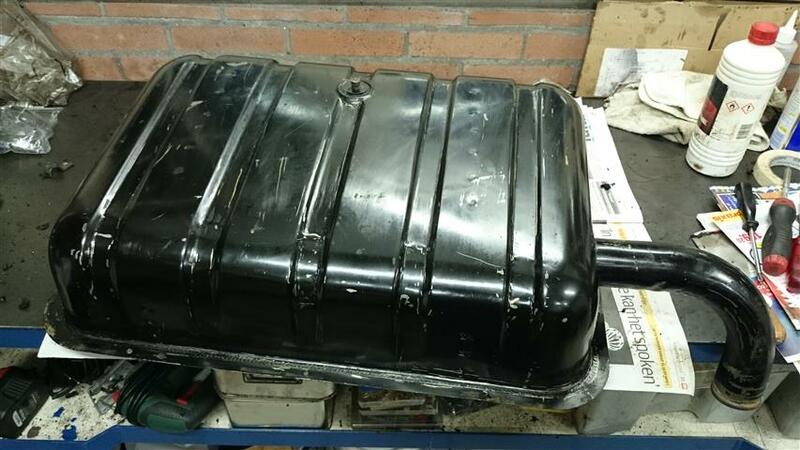 I had the intention to re-seal the inside of the fuel tank, but it is so clean, I guess that’s not necessary. Fuel tank sender is lookin less good. 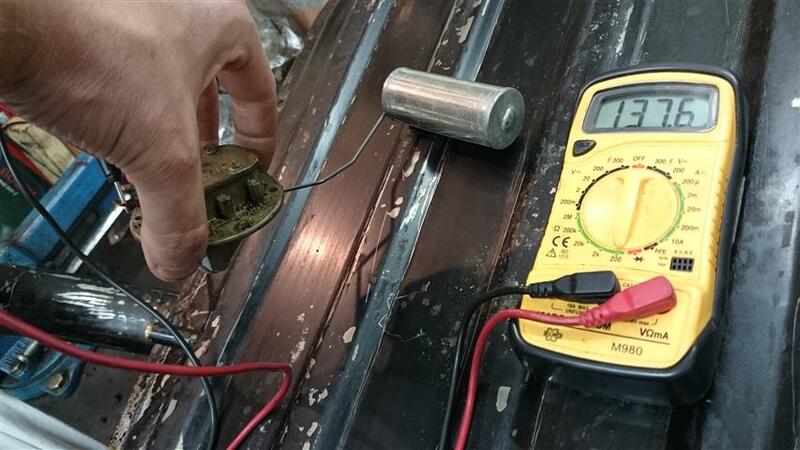 Resistance is jumping around when moving the float and does not de- or increase fluently (which explains the bouncing around of the fuel gauge). The resistance has to be in between 5-10 Ohm (empty) and 180-205 Ohm (full) (If I’m correct). Think I’m just going to put a new one in, they are not that expensive. 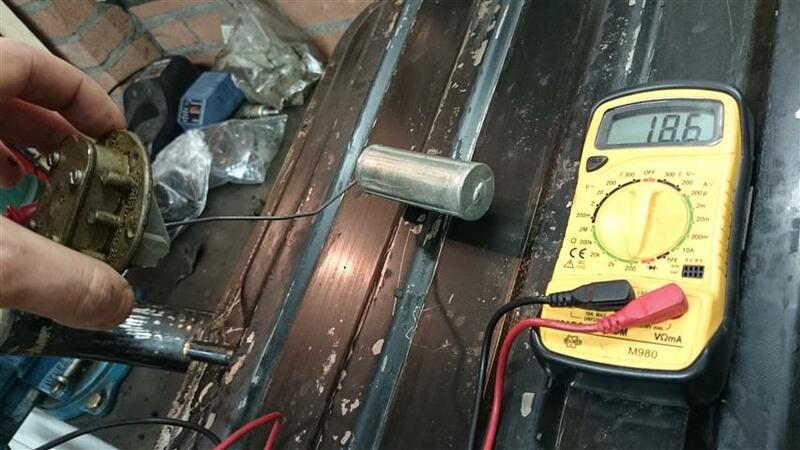 Dit bericht werd geplaatst in Fuel door Volvo1800s . Bookmark de permalink .